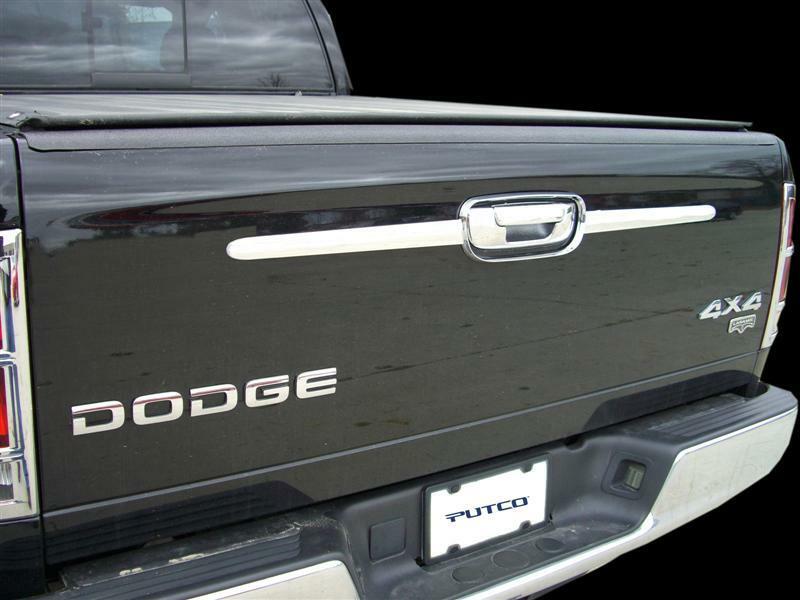 Putco Chrome Tailgate Accents - Dezod Motorsports Inc - Home of the automotive performance enthusiast since 2002. Chrome Trim Tailgate Accents are made of Chrome-plated automotive grade ABS. Installs easily using pre-applied 3M™ Tape.